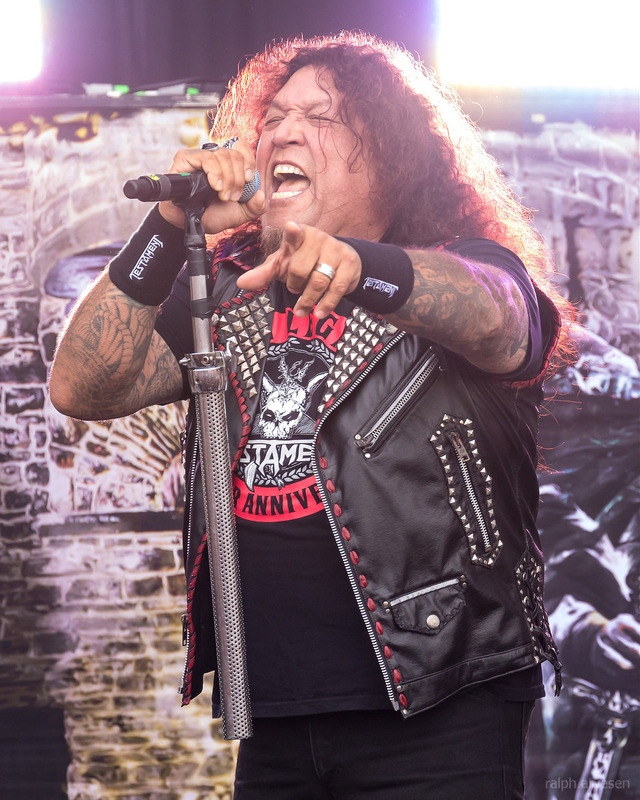 Testament performing at the Austin360 Amphitheater in Austin, Texas on June 20, 2018, with Chuck Billy, Eric Peterson, Alex Skolnick, Steve Di Giorgio, and Gene Hoglan. 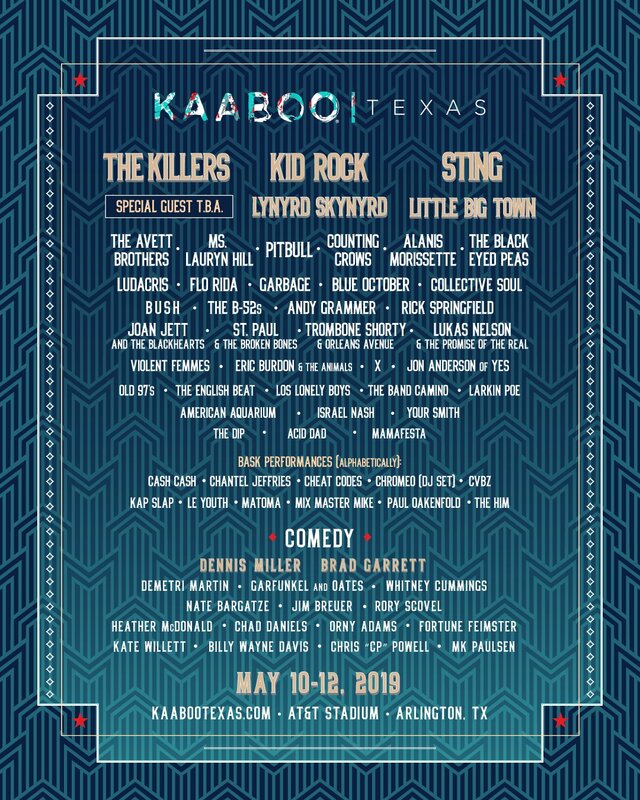 Testament shared the stage with Slayer, Lamb of God, Anthrax, and Behemoth at the Austin360 Amphitheater. The band continues across the United States with the last stop at the SAP Center in San Jose, California on August 26, 2018.